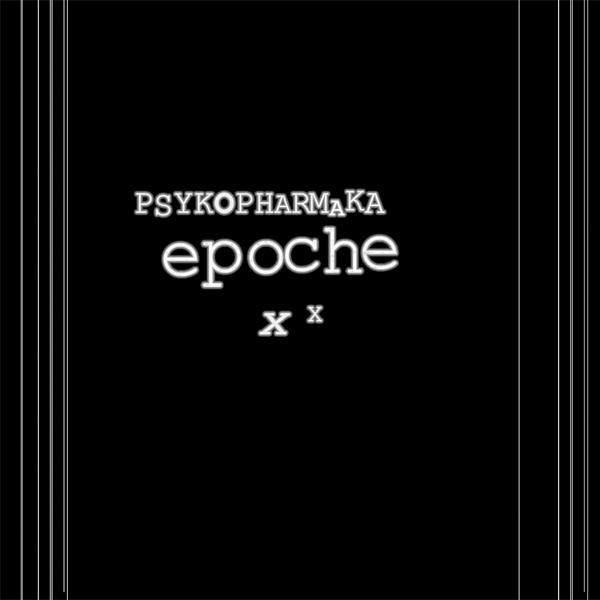 There is a Psykopharmaka LP and CD planned for Etch Wear 2015 ! that is great news! Please keep me posted!